In current day Russia, the Soviet Union still exists. What I am referring to is a group of power-hungry people are eager to reinstall communist control and return Russia to communism or the “glory days“. Simultaneously, Kuwait has hatched a grand scheme to bomb Baghdad from the Israeli Sea (placing blame on Israel). The Soviet Union wants to destabilize the current government and take control once again. Kuwait wants to cause mayhem in the Middle East and slip out of the Organization of Petroleum Exporting Countries (OPEC), therefore having the ability to control their oil production and costs. You might ask yourself, how exactly do these stories overlap? 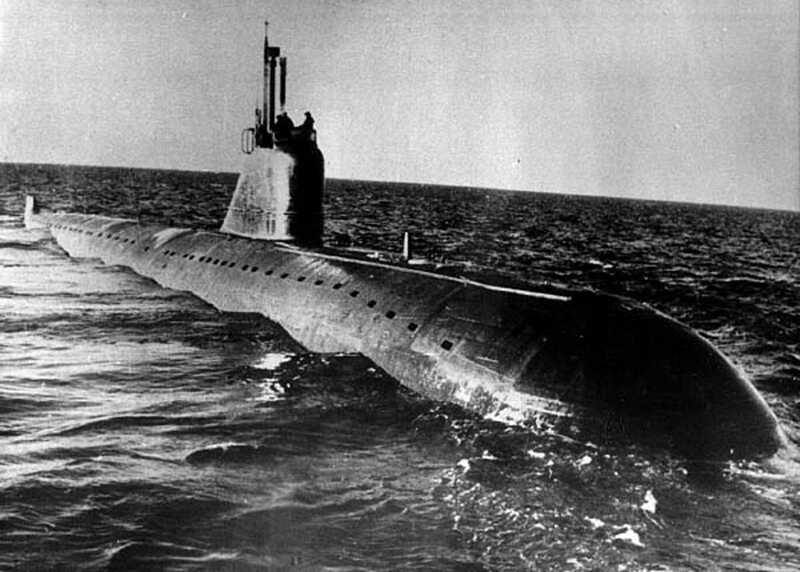 Off the coast of Russia, on the floor of the Barents Sea, the Russian Navy lays their decommissioned submarines to die. This detail is not fictional. Many of the submarines contain nuclear reactors, and I am not even going to get into the ecological repercussions that this has caused. Look it up, it is horrific. The Russian economy is too feeble to worry about them. Laying amidst, the Saratov is the diamond in the rough. The most sleek, swift, black, high-tech, skillfully engineered submarine for its time and current day. It only needs twenty men to run, comparative to the United States’ best at forty men. Insert Andri Stemovich: Andri built the Saratov decades ago; he is tormented by the thought of his most prized work wasting away at the bottom of the Barents Sea. Since the fall of communism in his home country, he has been demoted from a renowned engineer to driving tourists around in a rusty old fisherman’s boat. Initially the story is overwhelmed with characters, but it becomes evident that each one plays a vital role in the plot. Poe stays true to how many military officials, CIA agents, political figures, and rebels would actually be involved in an operation of this caliber. Without all of the characters I would have had many questions (i.e. Why wasn’t the Commander in Chief involved? Why didn’t they have more spies? Why didn’t they involve more submarines in the mission?) However, the attention to detail and ample characters fulfilled my questions; I closed the final page with satisfaction. Regardless of the lack of proper editing, this book was thoroughly researched. Filled to the brim with interesting facts about submarine vessels, military tactics, CIA operations, and government manipulation; Red Agenda firmly grasped my attention throughout. I AM SERIOUSLY GEEKING OUT ABOUT SUBMARINES AFTER READING THIS BOOK!!! I have been researching their engineering feats, abilities, local navy museums, and unique mechanisms since cracking the spine of Red Agenda. This book certainly sparked an interest.